Matthew has been established in Port Macquarie since 2003. He has always felt very privileged that Clients let him into their personal lives to assist them to understand how their feeling, resolve their issues and change their behaviour. 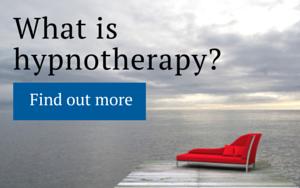 He normally uses a combination of Counselling and Hypnotherapy to assist his Clients. This provides a personalised approach which promotes successful long term change with little effort or willpower required.